Vivian has struggled with her weight in the past, but she lost the weight and has done so in a healthy manner. She chose to have Bariatric weight loss surgery over eight years ago and has successfully kept the weight off. Through her journey, she has learned what a healthy diet actually is and how to keep the weight off as a lifestyle. When her interest turned to the study of nutrition and weight loss in particular, Vivian found that losing weight with surgery and without surgery were very similar. Through training and certification utilizing both the Therapeutic Lifestyle and Ideal Protein weight loss protocols, Vivian gained knowledge and the skills needed to truly change the way people live. She offers people respect, hope, and solid principals for weight loss and long-term success. Vivian will motivate you to look and feel your best, set meaningful goals, and adhere to behavior modification strategies that work. You will learn that when you stick to your plan, there is no dream or idea too big to imagine for your future self! 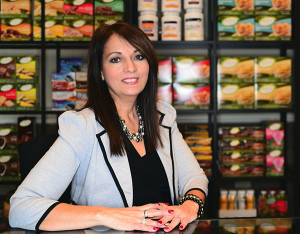 Vivian is the manager for Heydari Health Center, and whether you visit our store with its unique supplements and weight loss products, or want to start a individual program to lose weight, it will be her pleasure to welcome you to a place where you can safely and effectively achieve your goals. 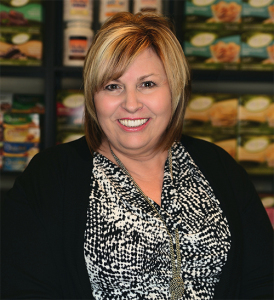 When you step into the office of Donna Smith, you will find a compassionate and complete approach to insure that your weight loss journey is a success. She will provide structure with safe, effective, and the latest proven scientific strategies, as well as a sense of emotional support, for your weight loss or weight management goals. Donna has been with Doctor Heydari since the inception of Heydari Health Center in 2006. Along with weight loss, you will improve your overall health as you learn skills for healthy eating to address obesity, food allergies, auto-immune related diseases, IBS, diabetes or high blood pressure. 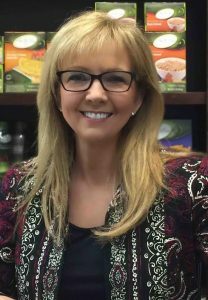 Donna holds a Bachelor’s Degree in Psychology, and after retiring from a successful corporate career, returned to college to study nutrition and became a Certified Lifestyle Educator. Donna believes that food is medicine and it can help prevent and even reverse disease. If you have struggled and tried all kinds of diets without lasting success, Donna will guide you to principles that work regardless of age, metabolism or hormonal imbalances. Your program brings transformation, while protecting your lean body mass and preserving a healthy thyroid function. And, if you are concerned with keeping the weight off long term, this makes all the difference in the world! 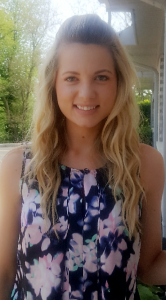 Meet Karleea, who plays a vital role as one of our front desk staff. She makes Heydari Health Center an even better place, greeting patients and visitors, with her friendly smile and helpful attitude. From scheduling appointments to collecting payment, Karleea keeps the office running smoothly and efficiently from the moment the doors open. Karleea has her Bachelor’s Degree from Western Illinois University, where she studied Exercise, Science and Nutrition. Her passion for helping people create a healthy lifestyle makes her a perfect fit for our office. When Karleea is not working, you can expect to find her coaching cheerleading at Woodstock High School. She enjoys teaching young athletes the skills and strategies needed to perfect their routine, jump, and stunt performances at Friday night football and basketball games, as well as cheer competitions. 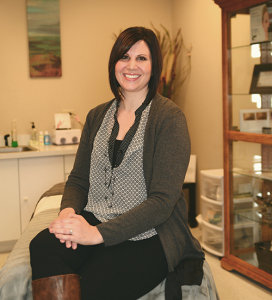 Rebecca offers a variety of different facials, skincare treatments and waxing and has incredible knowledge on product ingredients. She will be able to help tailor a product line to address all of your skincare needs. Tammy is a passionate advocate for the importance of a healthy lifestyle. She will always greet you with a smile and an understanding of the struggles and life stresses that affect weight in our daily lives. Throughout Tammy’s life, starting as an adolescent, she has struggled with her weight. She has ultimately learned that self care, through nutrition, is of the utmost importance in order to maintain a balanced lifestyle. A healthy balance is what enables people to effectively lead strong stabilized lives by giving them the endurance and ability to live life to the fullest. Through her training and certification, Tammy will motivate and implement strategies and guidelines to help people attain their weight loss goals in a healthy manner that will become an exciting lifelong adventure. Susie Dirkx, RN, and certified weight loss nurse has been working with Dr. Heydari in various capacities over the last 20-plus years. She comes with a wealth of experience helping patients to live a healthier happier lifestyle. 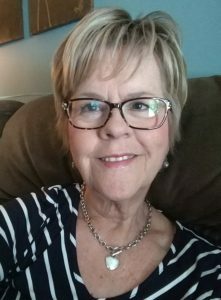 For 10 years, Susie, served as a Bariatric Coordinator and brought together all facets of patient care starting with the informational sessions, classes, screening, hospital visits, post-op care and ongoing support through our wonderful and dynamic support group. She continues to serve as the leader of the Support Group. Being a weight-loss patient herself, Susie can truly walk in the shoes of the patient.